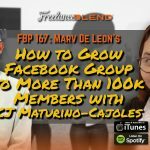 This week, we talk to another wonderful person I met at the Digital Influencers Marketing Summit 2015. 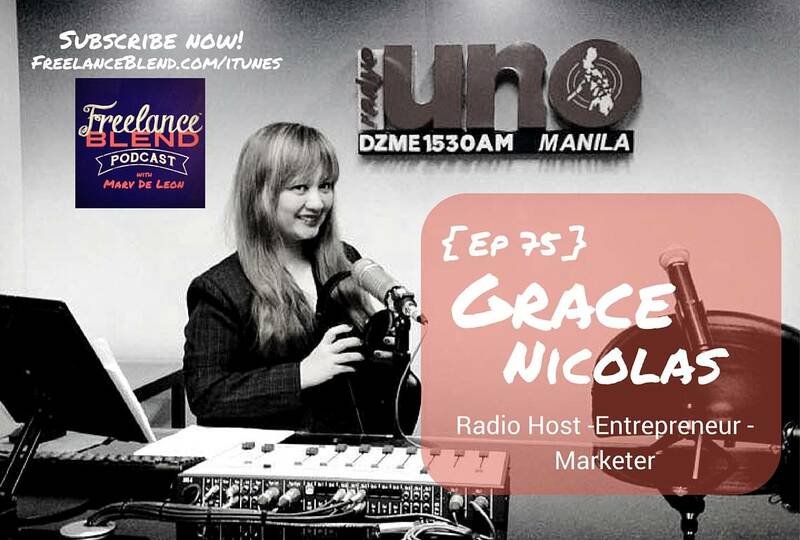 She is none other than engineer, co-founder of TAG Media, marketing expert and radio host, Grace Nicolas. In fact, it was she who invited me first to her radio show “Let’s Talk About Career” at DZME 1530 AM, my first ever radio appearance. 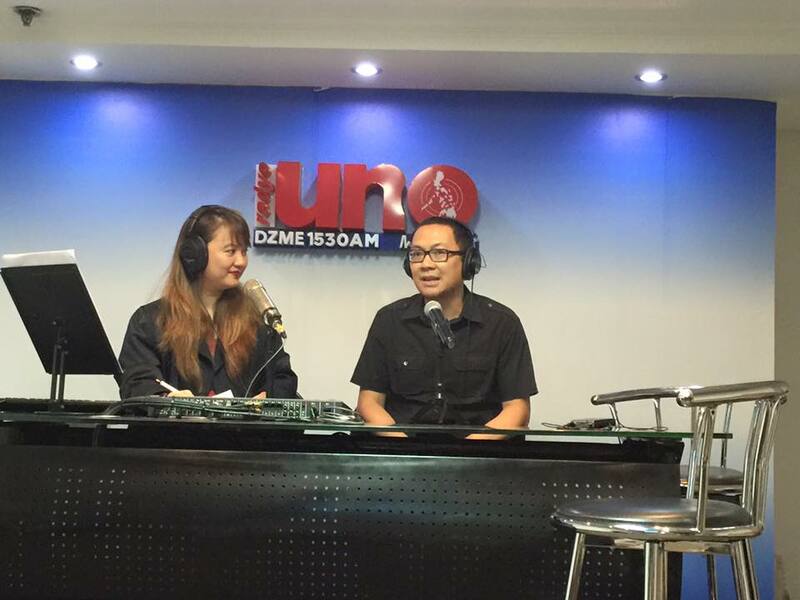 I always wanted to be in a radio show and it was a surreal experience for me. How Grace shifted from corporate to entrepreneurship and back to corporate. 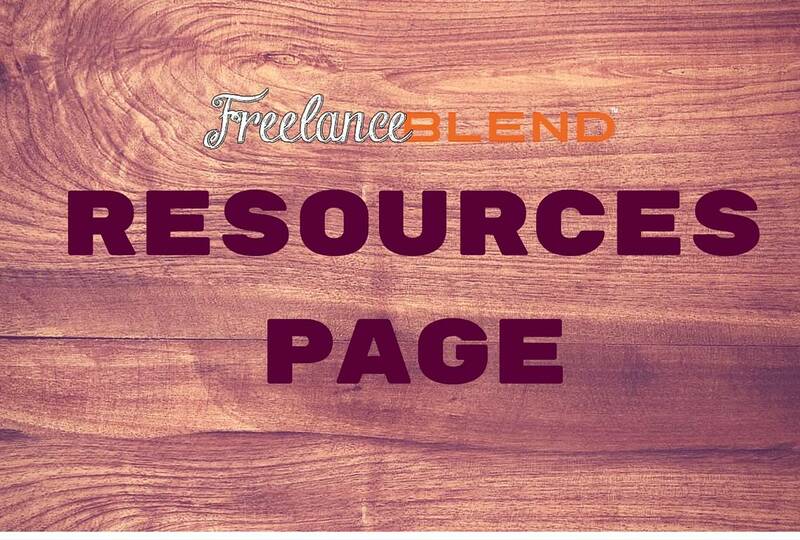 How she handles the different businesses and tasks that’s keeping her busy nowadays. How the law of attraction helped Grace in her career and business. How Grace got the opportunity to enter the radio business. What she noticed in her hometown of Laguna that led her to pursue her passion in Manila. The importance of having a personal brand for Grace. Why Grace rebranded from being an industrial engineer into a marketer. 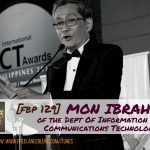 How Grace was able to connect with the big influencers in Philippine business. 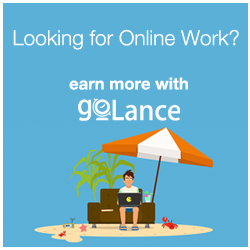 Why freelancers and entrepreneurs should attend the Asia E-Commerce Expo 2015 on November 25, 2015. 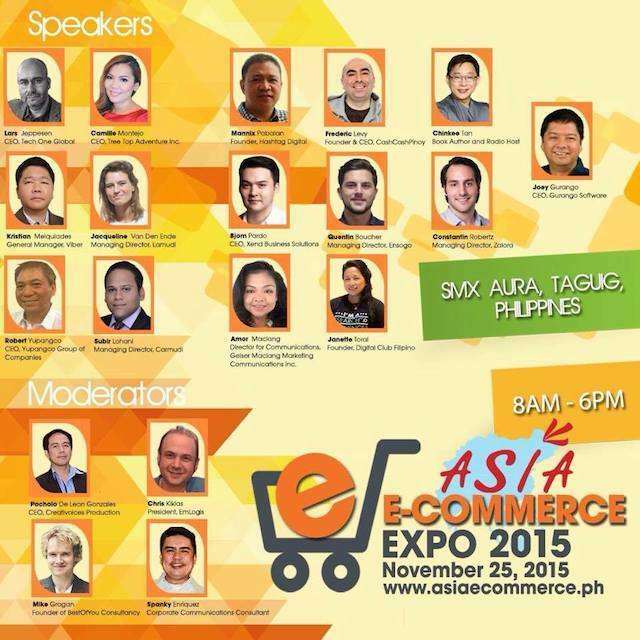 Asia E-Commerce Expo 2015 on November 25, 2015 – Register at www.asiaecommerce.ph. Vote for me at the Bloggys 2015 here! Personal Branding Workshop – Register now for this new workshop! 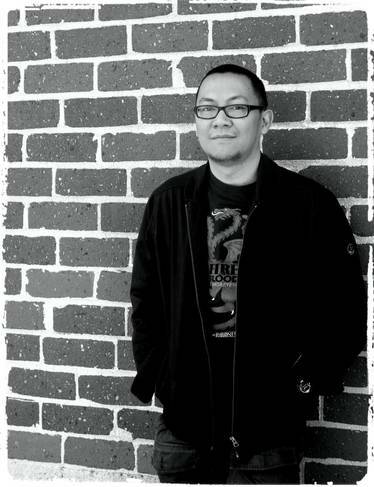 Thanks to my podcast editor Riche Atos for this splendid podcast episode. 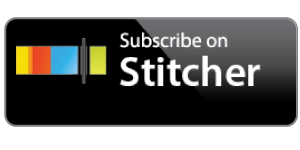 If you need superior podcast editing, I would highly recommend Riche. You may reach her at riche.atos@gmail.com. 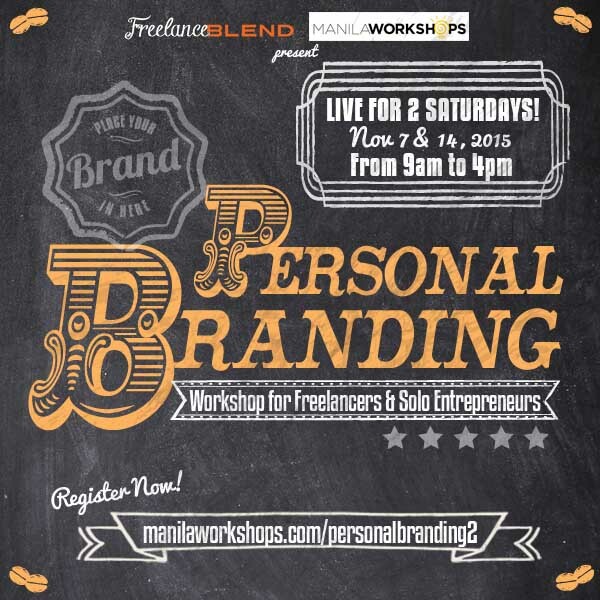 Join us on November 7 and 14 for our 2-Day Personal Branding Workshop for Freelancers and Solo Entrepreneurs. 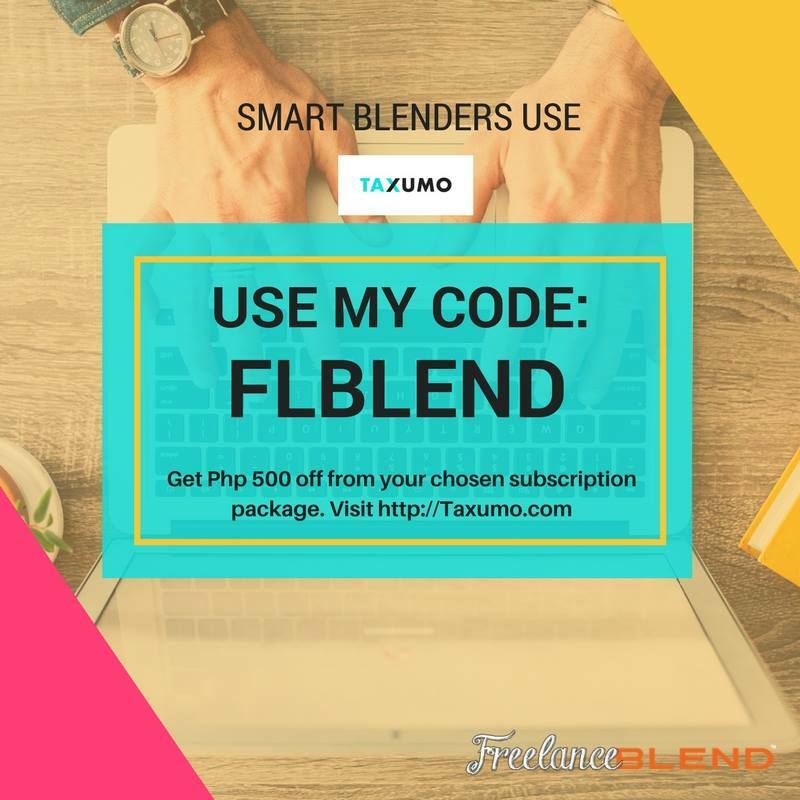 Slots are limited. Register now!